In recent years Feldstein has been an advocate of tax reform and has been a powerful critic of the inefficiency and irrationality of cap and trade regimes, particularly insofar as they diverge from the uniform pricing provided by the market. As he wrote in the Weekly Standard in 2009, a uniform carbon permit system (in theory akin to proposed carbon tax and dividend) would pose much less trouble for the U.S economy and international trade than a cap and regime riddled with permits and exclusions. 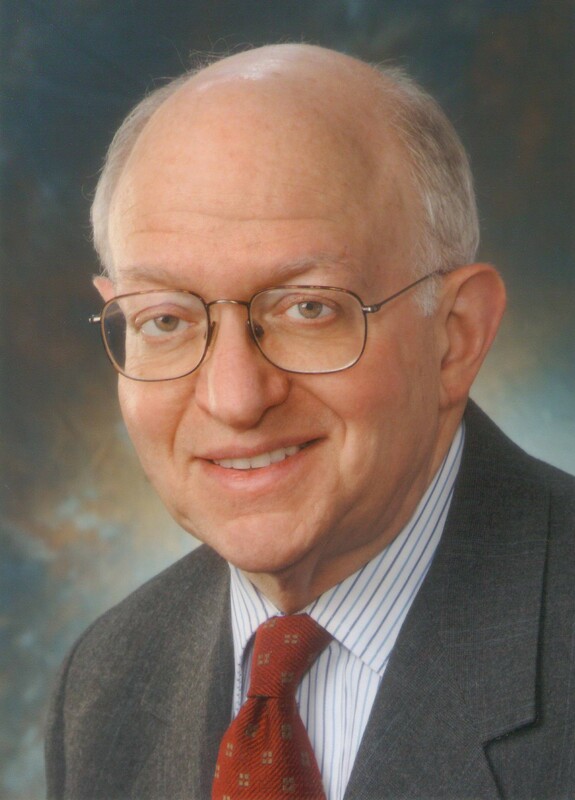 Feldstein writes for the Weekly Standard, is on the Wall Street Journal Board of Directors, is George F. Baker Professor of Economics at Harvard, President Emeritus of the NBER, and since 2003, a member of the Group of Thirty, the venerable Washington-based advisory group. Notably among the members of the Group of Thirty are carbon tax advocates Alan Greenspan, Paul Volker, Larry Summers and Paul Krugman.